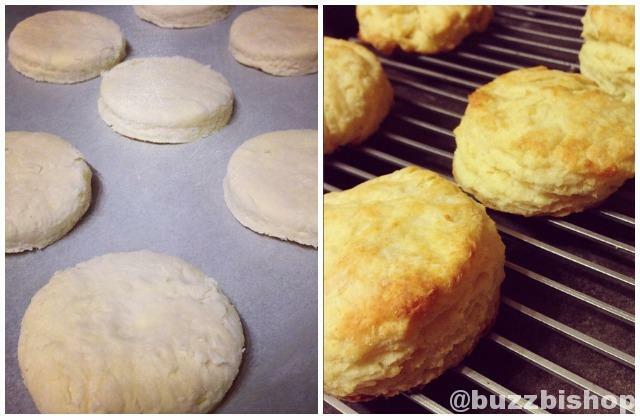 Want to have fresh and easy scones for breakfast? This quick and simple recipe for my grandmother’s scones will have you cracking them open in 20 minutes. 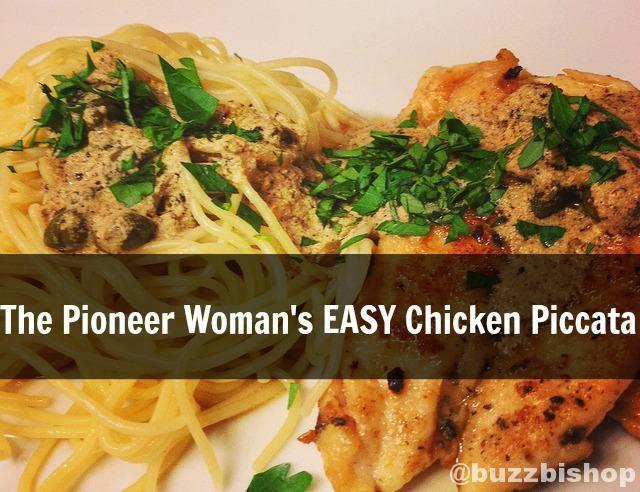 Looking for an easy chicken and pasta recipe? Chicken Piccata is about as simple as it gets and this recipe from the Pioneer Woman is perfect. 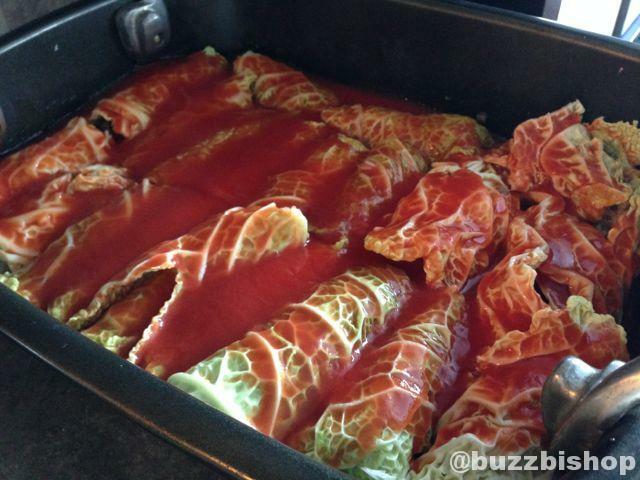 We celebrate Ukrainian Christmas dinner at our house with perogies, cabbage rolls, borscht, and sausage. 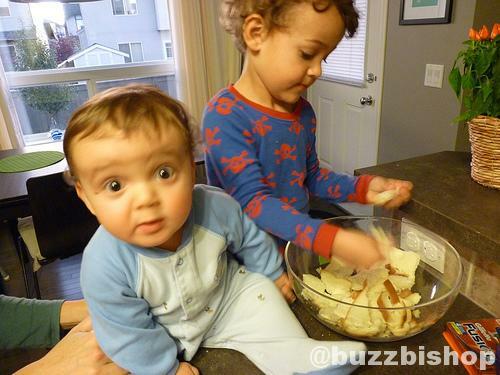 Here’s the family recipes we break out each year. This is one of my favorite thanksgiving recipes. It’s a simple little twist on the traditional turkey stuffing my grandmother does. Just add berries and bourbon.